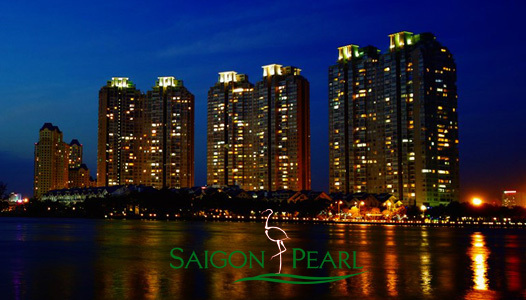 Pearl Plaza apartment is located at the heart of Binh Thanh district which creates advantages in a perfect living space. You will be enjoyed the fresh wind and the buslting of city center with modern facilities. 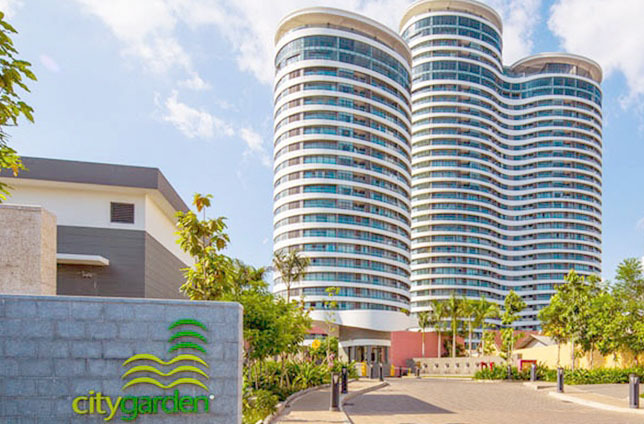 Pearl Plaza apartment is a breakthrough for condominium with a lot of green space for relaxing and regenerating energy after hard-working days. 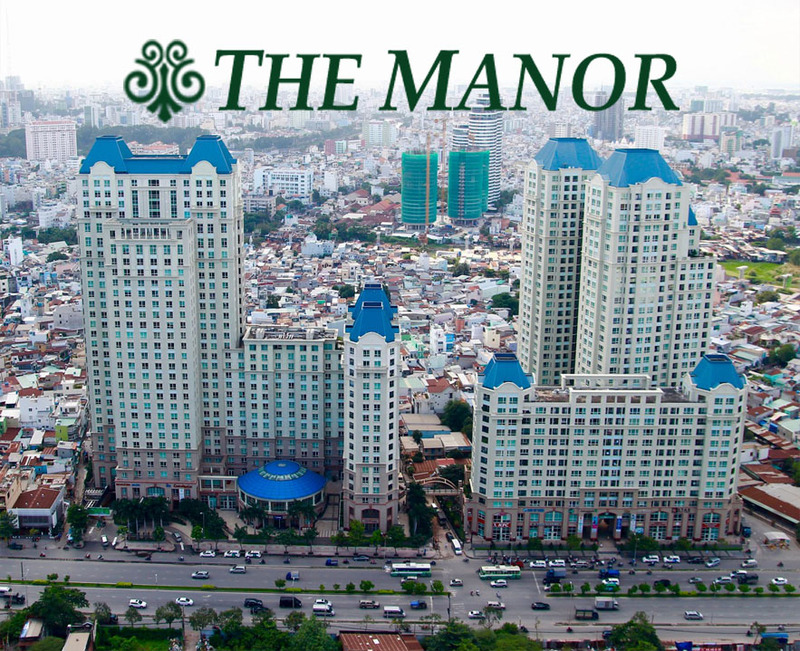 Pearl Plaza apartment is located at the heart of Binh Thanh district which creates advantages in a perfect living space. ❖ 17 one-bedroom apartments (1 apartment / floor): 55 sqm. ❖Ground floor & 6th floor of Pearl Plaza apartment block are independent with the office & apartment block. Not only bringing international standard about quality of construction, we also pay attention to the quality of service to bring comfort and cosy for customers. 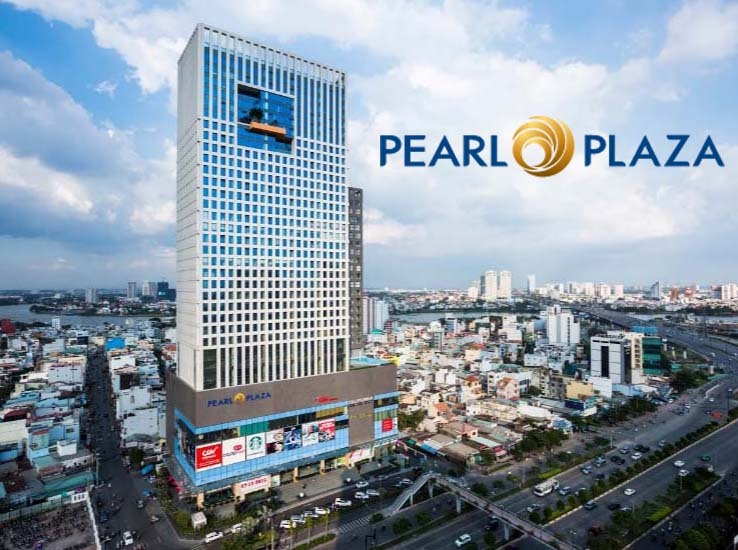 Pearl Plaza apartment is designed with the highest standards for a complex luxurious building, for example high-speed elevator system saves customer’s time, back up power system as well as communication systems and security systems. Parking lot: with about 500 slots, a rare project in the city can meet all needs of customers. Shopping mall: was built in model “one stop shop” to bring a new lifestyle, convenient and high-class experience. Pearl Plaza shopping mall has all facilities to meet the demands of all family members with any ages. 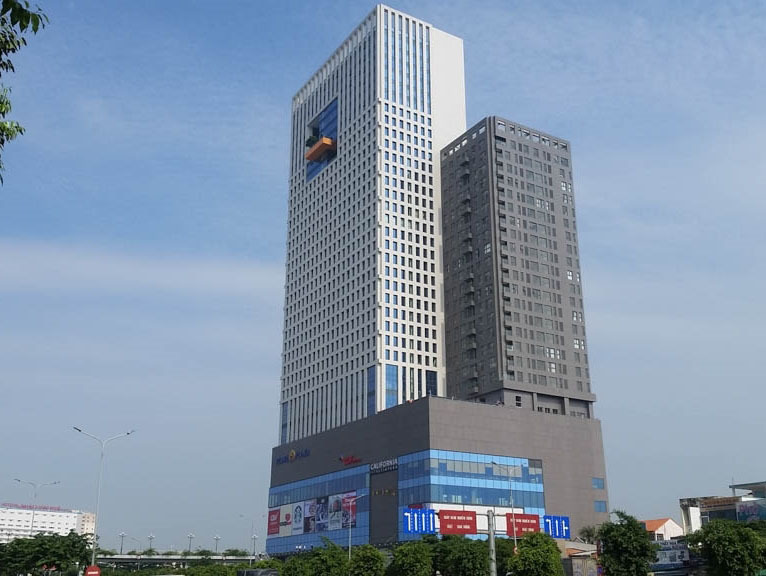 Up to now, Pearl Plaza shopping mall is the first and only commercial center in Binh with a total area of 26,822 sqm consists of 5 commercial floors, 2 mezzanines and 3 parking lots. SSG also designed the event area on ground floor. In addition, Yummy Yummy Food Court – the famous culinary brand with large scale of 1,200 sqm is designed in modern style and view to the beautiful city center. Culinary floor also has more other famous brand including Gogi House, Kichi Kichi, Hong Kong Town, M2M Coffee, Bud's Ice Cream, and especially there are the presence of global brands such as Starbucks & Baskin Robin as well as Highland coffee on the ground floor. Cinema: CGV at Pearl Plaza apartment with 7 modern movie theaters, visual and sound effects are extremely lively. CGV Pearl Plaza is the first choice to enjoy the best blockbuster movies in the world. Security system: To ensure the security and safety of the building as well as handle technical problems for residents, we have a lot of technical areas which are located at many places such as basement 4, basement 1 and 5th floor. Amenities are always available in the Pearl Plaza apartment, so you only need a few minutes to meet all your needs without going away. With an extremely convenient location as well as a big shopping mall, Pearl Plaza apartment has become a sanctuary for everyone who works on the office building as well as residents live in here. In addition to meet the living needs of the residents, Pearl Plaza apartment also has a lot of green areas in the dusty Ho Chi Minh city which purify the air pollution from factories or cars to create a pure and cool space to protect the health of residents as well as customers. There are no any words to describe the magnificence of Pearl Plaza apartment. 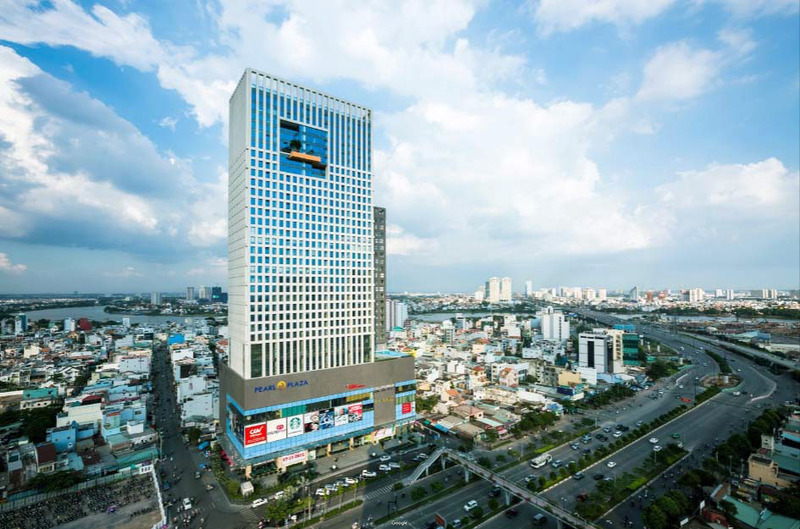 If you want to find the most ideal stopover place as well as plan for investment, Pearl Plaza apartment will be one of the best choices in Ho Chi Minh City. 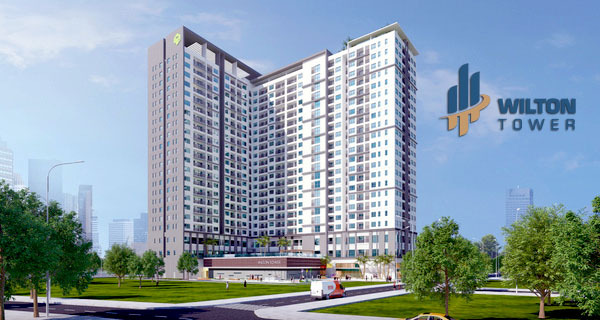 Don’t hestitate to contact us for free in consulting and visiting, our professional group in real estate consultant of Binh Thanh district will ready serve you anytime with all of sincerity.